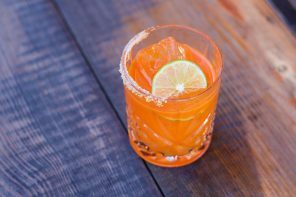 It’s April, and while for most people that means warm weather, tulips in bloom, and spring cleaning, for a growing percentage of the American population it also means it’s high season for some cannabis cocktails. 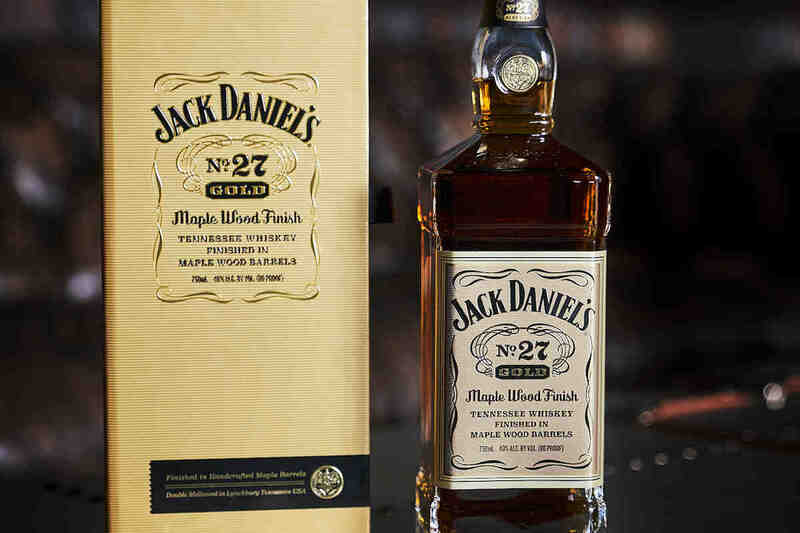 Whether in the form of tinctures, infused spirits, or smoked ice, craft bartenders have been experimenting with drinks featuring THC ever since it was first legalized recreationally (and probably before that, whether they’ll admit it or not). But in the spirit of inclusivity, this year we’re toasting 4/20 with a cannabis-infused recipe that’s legal in all 50 states: the Hemp Highball, an original cocktail from Northern California’s Humboldt Distillery. In early 2016, Humboldt Distillery launched a peculiar spirit known simply as Humboldt’s Finest, a hemp-infused vodka with an alluring-yet-subtle green hue. Though its label sports the words “cannabis sativa,” the product itself contains no THC, and therefore isn’t psychoactive (well, aside from the alcohol, anyway). That also means it can be sold anywhere in the United States, which is good news for those of you not fortunate to live in one of the eight states with legal recreational marijuana. 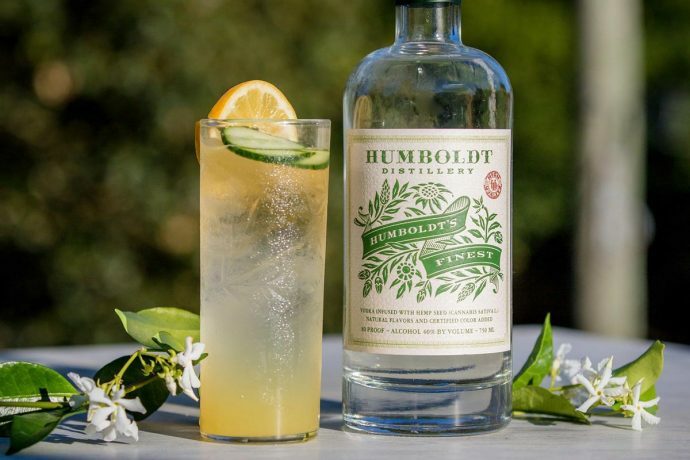 By most accounts, Humboldt’s Finest isn’t as funky as one might expect a cannabis vodka to be, but it does make for a nicely citrusy, herbal spirit that adds some vegetal notes to cocktails. And in the Hemp Highball, it works alongside some jasmine simple syrup, fresh lemon juice, and cucumber to produce a light, refreshing springtime sip. 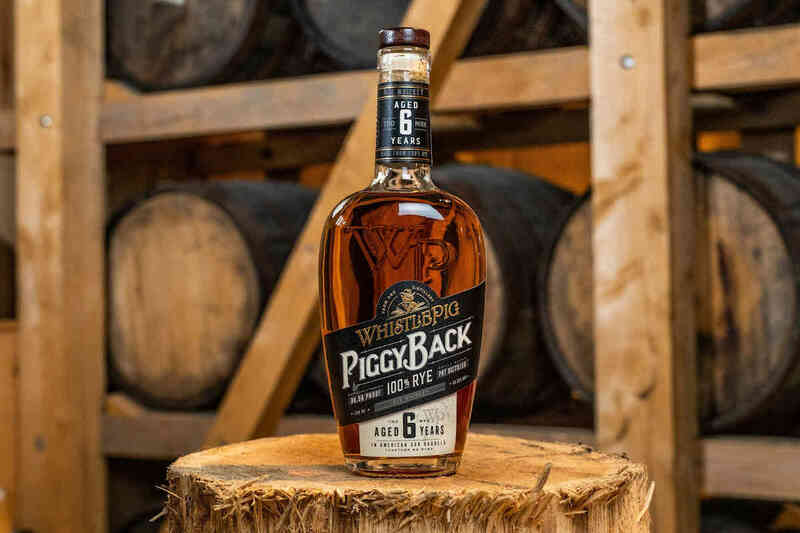 So, while it might not have all the fun perks of other cannabis cocktails, it certainly captures the spirit of the holiday—and does so in delicious fashion.